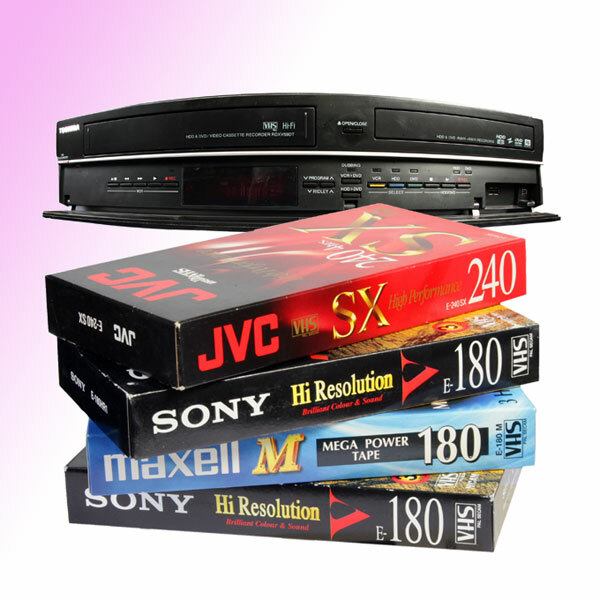 We not only copy, covert and transfer standard VHS to DVD but we are also specialists in all the popular and not so popular video tape formats from the 1970's onwards. 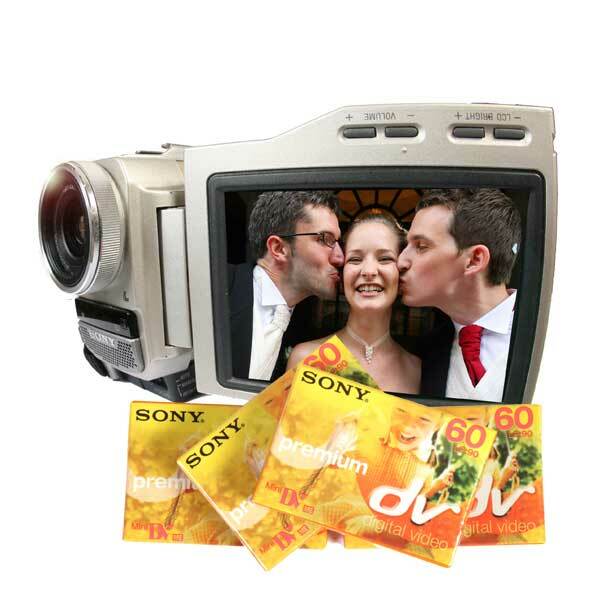 With video studios in Camden High Street, London, we are you stop shop for video and cine transfer. Callers and welcome but we also handle mail order from across the world. 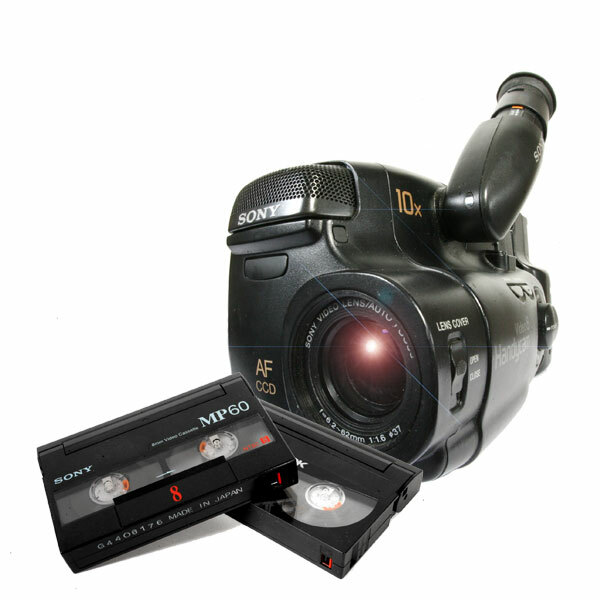 Often, making a straight copy of an old video is not enough. 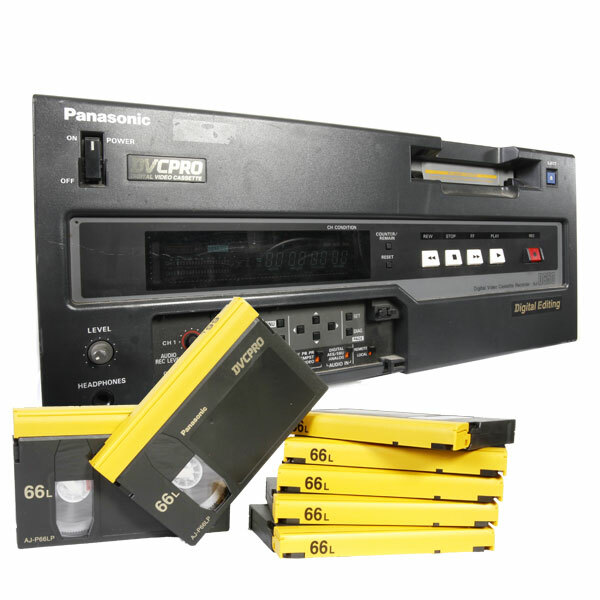 Analogue tape playback has a reputation for being unstable causing the video to 'wobble'. 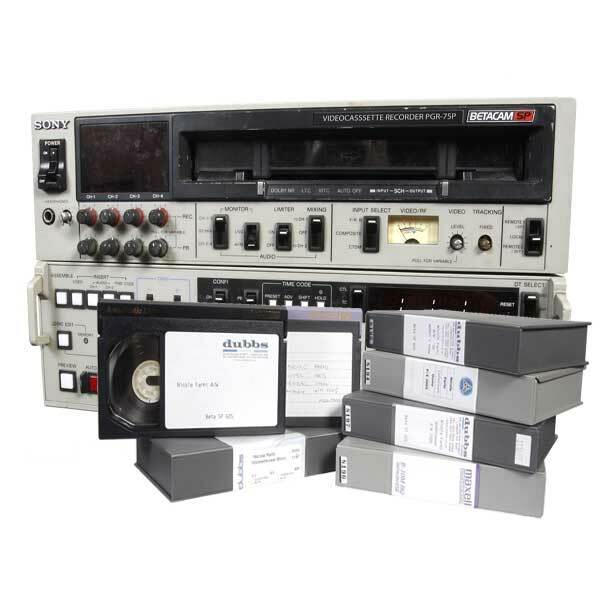 Playback needs to be electronically corrected before anything else is done to the picture This is achieved by using a Timebase Correction unit which will result in high quality, standards compliant video tape conversion of your home movies. 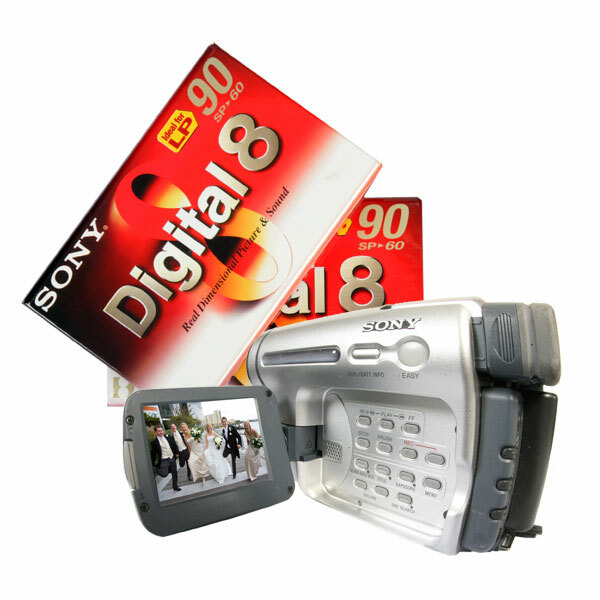 Instead of a normal encoded DVD for use on your TV system, you may prefer digital files for home editing. 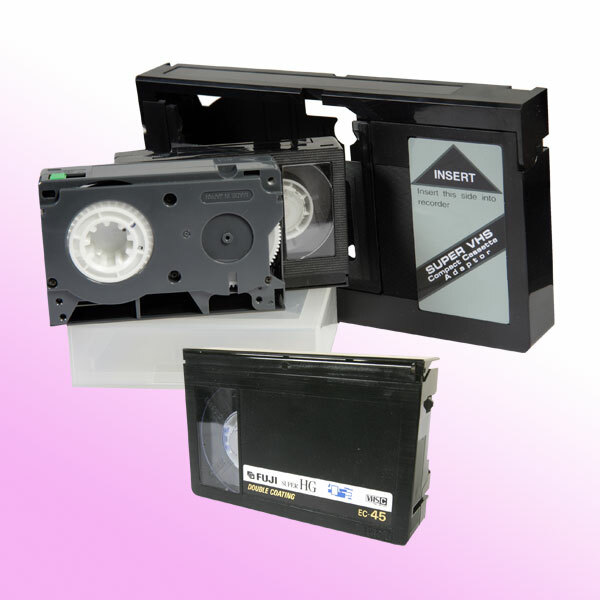 These editable computer files are compatible with Apple Mac OSX or Windows systems and software applications. 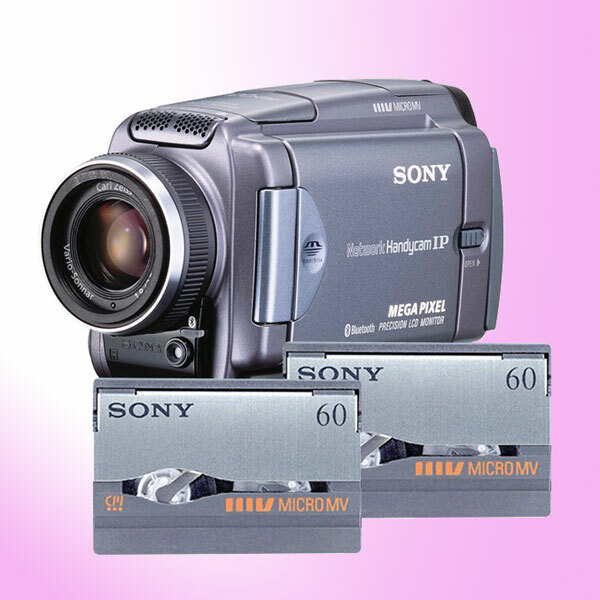 These can be delivered on an external hard drive supplied by yourself or even high capacity Memory Cards. 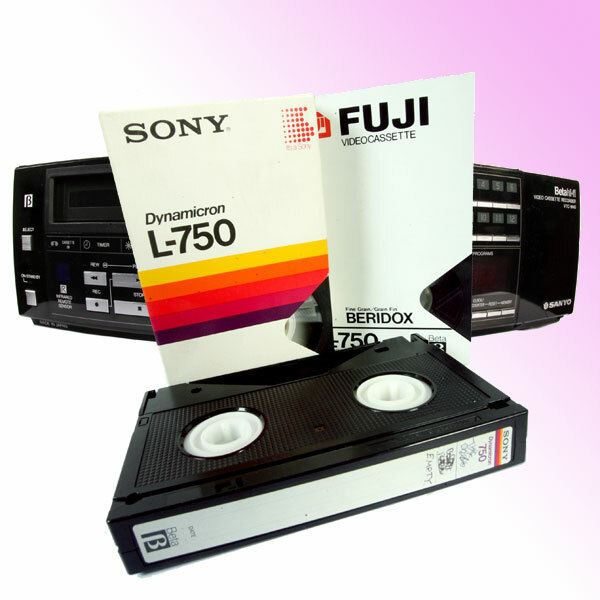 You can send us a mixture of video tape formats for conversion. If have any particular requests, don’t hesitate to contact us for some free, friendly advice. 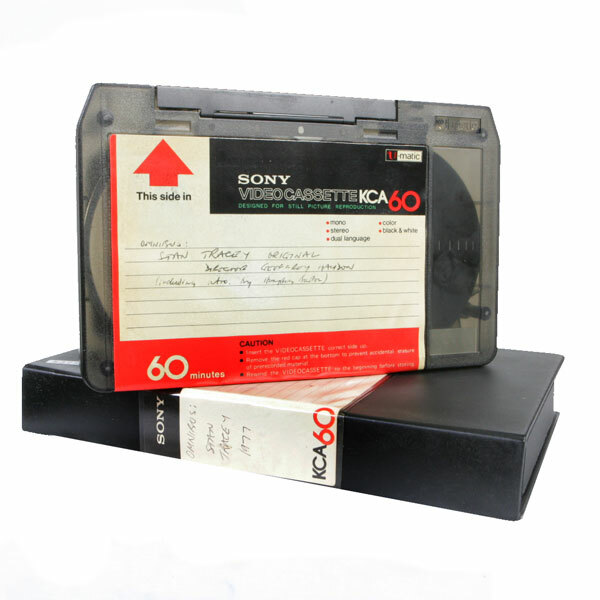 DVD labels will assume the individual titles of the source tapes unless otherwise advised. 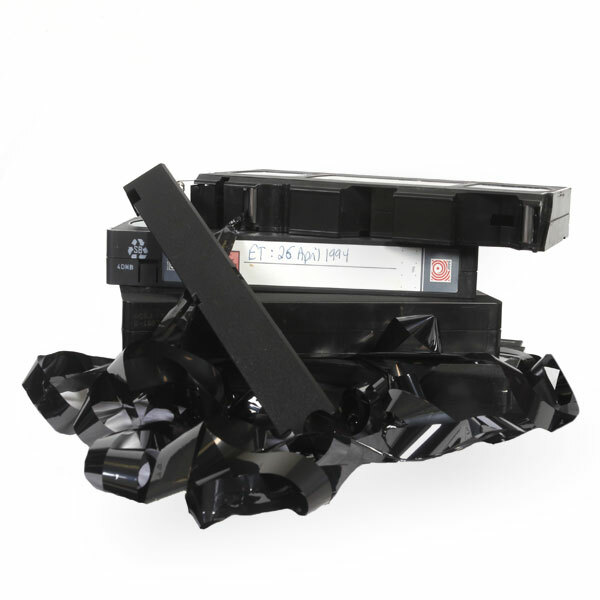 We normally retain hard drive copy for a period of 30 days in case of a faulty copy or loss in transit, etc. 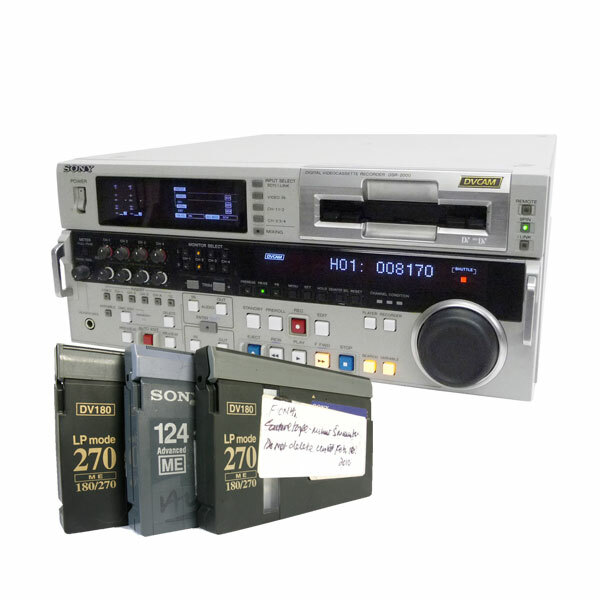 This helps us us to make a replacement copy for you if required. Return Post & Packing, using 1st Class Recorded Delivery for smaller jobs and a courier service for larger jobs. Payment can then be made via PayPal or you can also pay by credit or debit card over the phone. 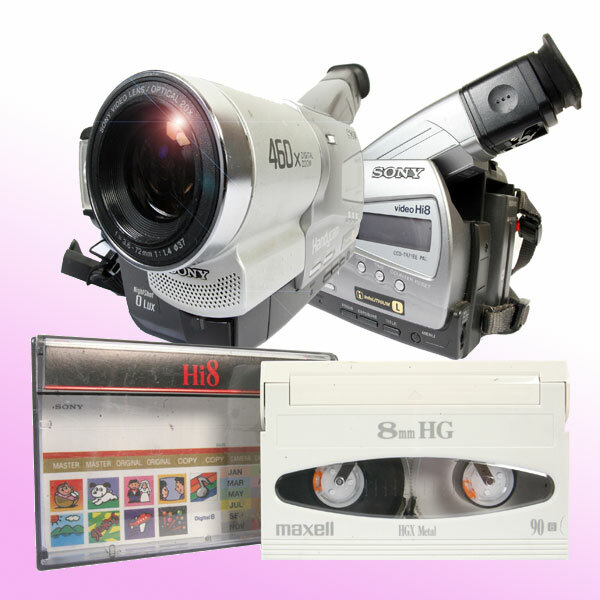 Video transfer to DVD starts at £20 per tape for a single tape with discounts given for quantities. 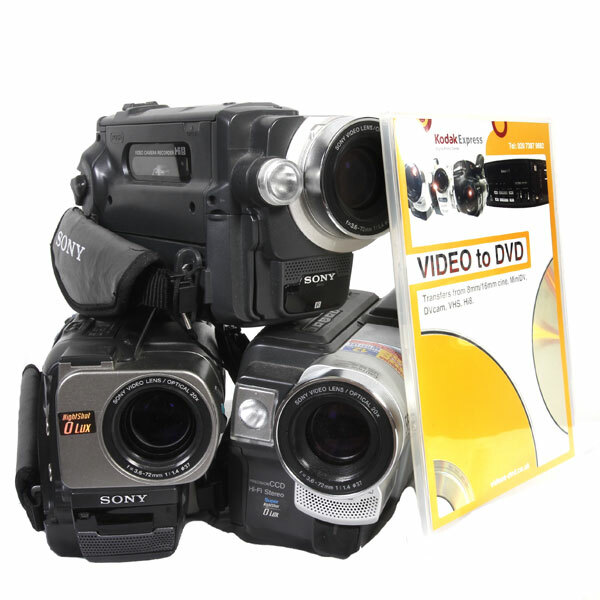 You can choose between encoded DVDs for use on your TV system or editable AVI files for home computer editing.